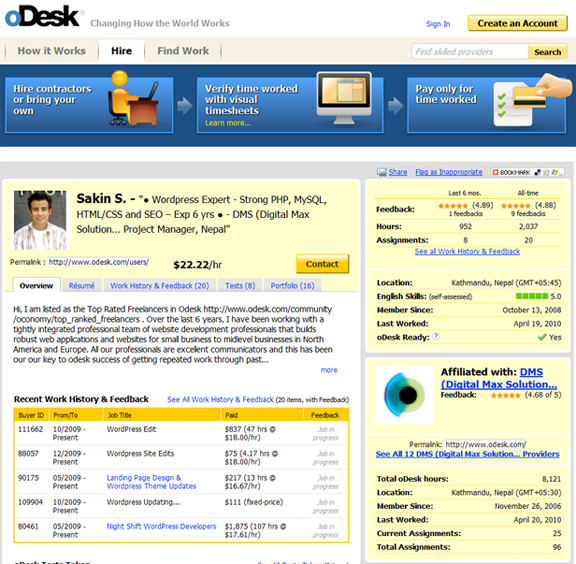 oDesk is a great place to work with International Clients all over the World. I have been providing IT services through oDesk. Today, I really feel happy to celebrate my success in Odesk. I have crossed the milestone of 2000 hours of Quality Service provided through oDesk. This entry was posted in Business News, Entrepreneurship, Tech News, WordPress and tagged Achievements, oDesk by sakinshrestha. Bookmark the permalink. Just when I am free..